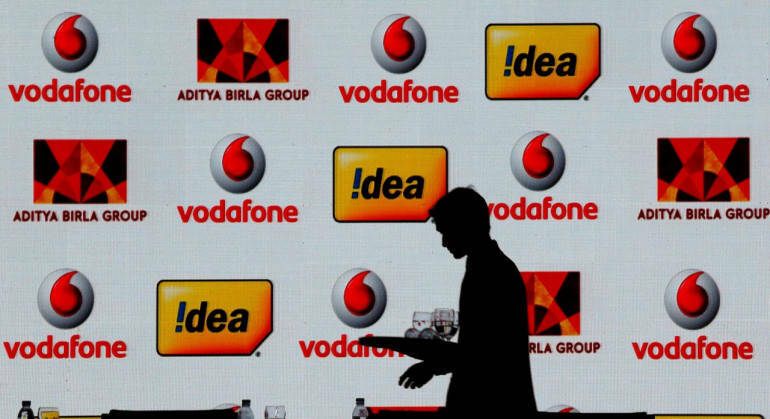 India's largest telecom operator, in its BSE release, said that 20 billion fully paid up equity shares of face value Rs 10 will be available at Rs 12.50 by way of rights issue to eligible equity shareholders as on the record date of April 2, 2019. "The rights entitlement is determined as 87 equity shares for 38 equity shares held by the eligible equity shareholders," the company added. The rights issue which opened on April 10 will close of April 24.